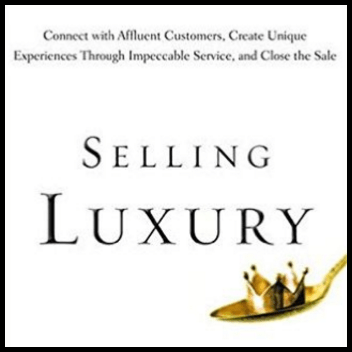 luxury – How to Shape Human Behavior. Sometimes consumers want to save the planet; other times they want to selfishly show their discerning taste through ‘status’ symbols or buying an outrageous luxury brand. While it is true that ‘to be recognized, you must be seen,’ a crucial part of a strong brand-presence program must also be to build the relevant emotional experience the brand provides at different points of contact with consumers. A brand has many opportunities to reach consumers on a much more profound, personal level. There are plenty of good offers available from competitors and most (consumers) will shop around. Your first contact should be a moment to find out more about the future couple’s story. Everyone comes with a story that needs to be discovered.